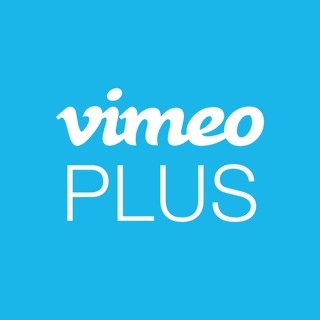 Depending on your subscription, Vimeo Plus will renew monthly or annually, and pricing will vary by the subscription type and by country. Once your free trial ends (if any), you will be charged a subscription fee (plus any tax) per subscription period until you cancel. To avoid renewal, you must disable auto-renew at least 24 hours before your subscription ends. You can turn off auto-renew at any time from your iTunes account settings. In this update, we optimized some stuff under the hood that you won’t really notice. In case you missed the big stuff, we made it easier to send video files, no matter the size. From your video: tap Share, then Share video file, and send the link to whoever you want. People with the link can download your file in the resolution that works for them. It’s hard to imagine NOT having access to Vimeo. It is always there when we need it, and gives us the confidence that our archived videos and films are safe. The versatility of the platform and the sharing / embedding options are wonderful. with the plus account password protection allows us to send proofs and share work internally. Perhaps the single best feature is the re-upload over the old video whilst keeping the same url, this alone is with the subscription. Another rubbish app... released before being properly developed. Typical. We seem to be living in an age where mediocrity is the very best we can expect. This app falls way short of even this lowly goal. The app is barely adequate on an ipad... but on Apple TV it flat out does not work... hangs for ages. Gets stuck in the search screen, cant find literally anything.... and is still stuck after rebooting!!! 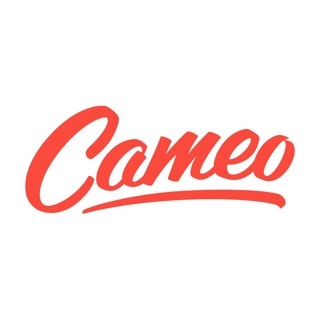 The title of fhis review sums it up in 3 words... such a shame because i am a big supporter of Vimeo... right from the very beginning and this sickens me. Shoot me an email if you ever get it sorted and I will re-install and re-review. You guys are surely better than this. Everything about Vimeo is great. The option to download videos offline is just so useful for going out without having anything to do. A tip, would be to add relevant searches when you begin searching. For example if you were to type ‘Frank Ocean’ it could bring up in the relevant searches some results to what you are looking for. But, all in all, great app really worth a try! Upload 5GB/week and get advanced video tools.